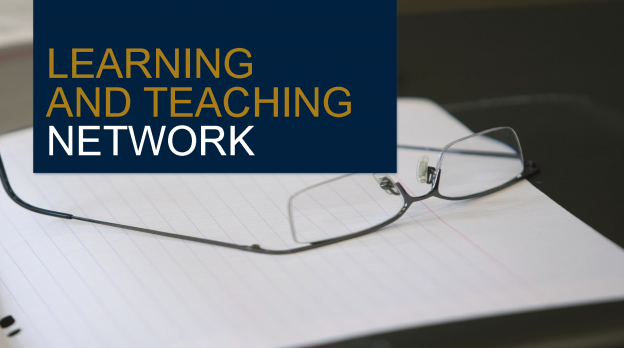 Colleagues are invited to attend the Learning & Teaching Network session taking place on Wednesday 30 January, from 13:15-14:30 in the UELT Seminar Room, Canterbury. Presented by Rebecca Coleman (EAP Tutor, Centre for English and World Languages) the workshop looks at intelligibility support for international staff. We aim to highlight the importance of these staff members being clearly understood in the Higher Education classroom and present common issues that they may face. There will be the opportunity to discuss intelligibly issues that you have encountered and individually and in groups look at ways of improving them. Further support offered by the Centre of English and World Languages (CEWL) in this domain with be mentioned at the end of the session. This entry was posted in Campus online on 18 January 2019 by Sophia Cheraitia.